UK Stampin' Up! Demonstrator | make beautiful cards | Crafty Hippy: Anniversary High Five! This is an anniversary card I made for my lovely friends who celebrated their first wedding anniversary on Sunday. 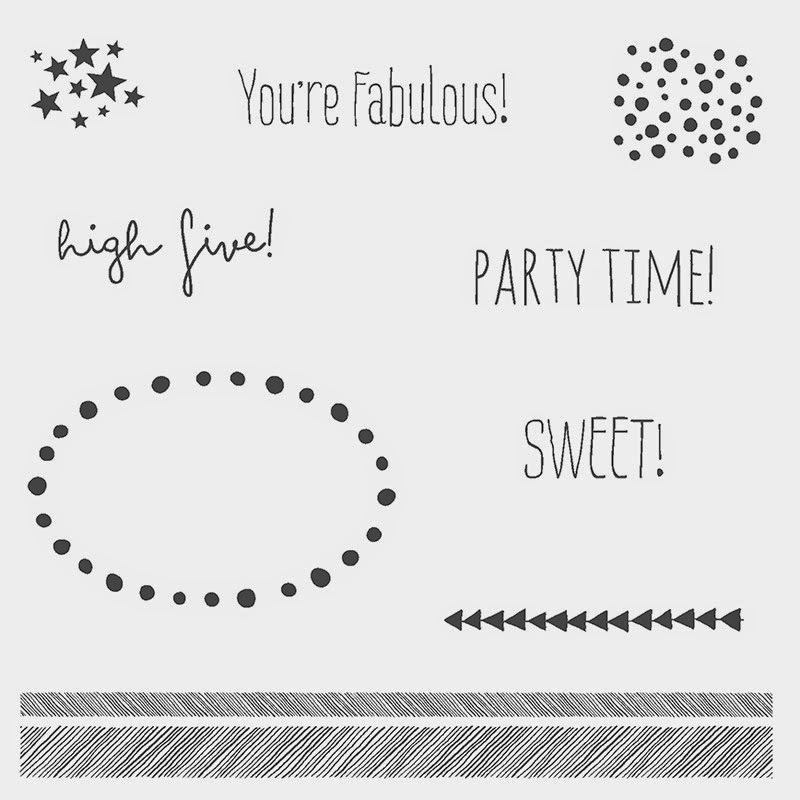 I used the High Five stamp set by Stampin' Up! which is new in the catalogue and has only been available since July 1st. Isn't it gorgeous?? I can see myself using this set over and over again! A change of colours would completely change the look of the card altogether; I'm thinking shades of blue with a touch of red for a more masculine card, or for a young boy. This stamp set, along with all the other gorgeous Stampin' Up! 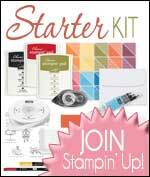 supplies you see on this website are available to browse or buy in the Stampin' Up! 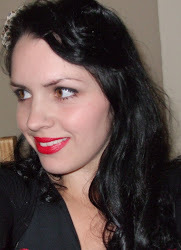 Online Webshop - just click the "Shop Online Now" link at the top of the page. Or view the Catalogue in catalogue-form, using the link, also at the top left hand side of this page. A very happy first anniversary C & D ! !